Browning Poles There are 13 products. The new Revolution Xtreme Margin is, as its name suggests, a high quality, strong, durable pole for margin and “short” fishing. The middle sections have increased wall strength and visible reinforcing, yet the pole is still “Xtremely” light. Top performance and value at this popular price point. A careful mix of carbon grades has allowed us to keep the cost down, but very little has been sacrificed in keeping the pole light and stiff when compared to much more expensive poles, especially at lengths less than 16m. 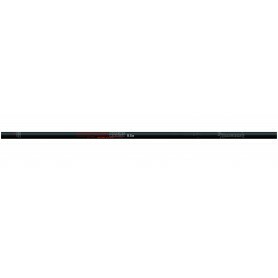 An excellent value, very strong and reliable pole with many of the same advanced features found on the most expensive Browning poles. Will comfortably handle any type of pole fishing, for any type of fish, big or small. 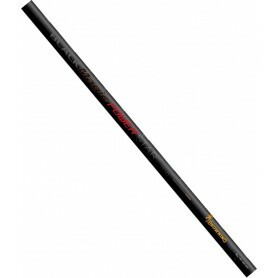 The new Black Magic Gold is effectively a short top-end pole. It has been specifically designed for anglers who want a top quality, very light, slim and stiff pole - but do not want or need a very long pole for their fishing. The Gold is made of top quality carbon and built alongside, and to the same quality standards, as our most expensive Xitan poles. 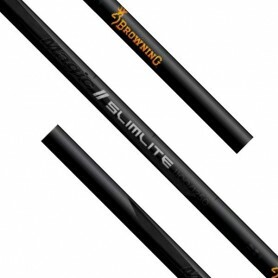 The new Black Magic Slimlite shares the advanced features of the BM Gold pole, but at a lower cost. This is a strong, sturdy, but amazingly light pole, suitable for any type of fishing - and any sized fish. 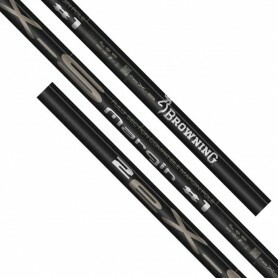 The first generation Xitan Power Z8 was one of Browning’s best selling poles with a hard won reputation as a high performing, strong and very reliable “all rounder”. This theme has been developed further with the totally new Xitan Advance Z8-2. The totally new Xitan Z9-2 pole has been engineered using the very latest and highest grade carbons available to us. When combined with Browning’s long experience of pole design, these “state of the art” materials have allowed us to produce a truly “top-end” pole that is perfectly balanced and remarkably light in weight.